Seth MacFarlane basically has free rein at Fox these days to indulge in all of his nerdiest passions, from animation to astronomy. After placing Neil deGrasse Tyson at the center of the Cosmos revival, MacFarlane got the chance to front a science-based series of his own. The project, a sci-fi dramedy, will follow the crew of the Orville, an “exploratory vehicle for the people of Earth” that’s not exactly state of the art. MacFarlane will captain the starship as the series lead, and he’s just tapped Jon Favreau to help get things off on the right foot, Deadline reports. 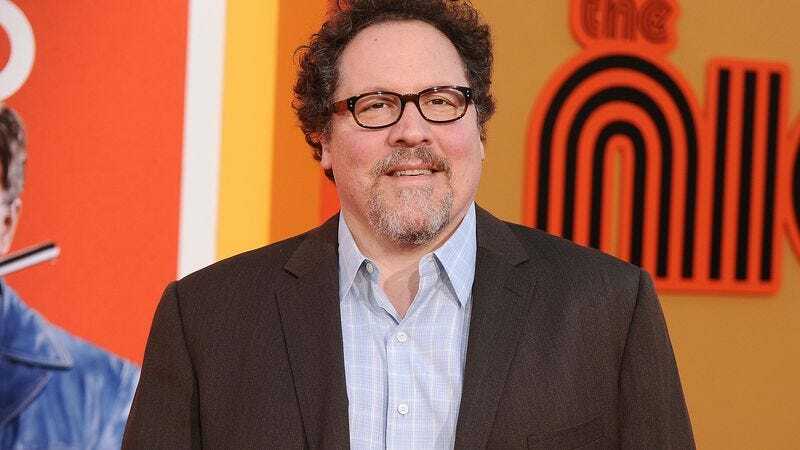 Favreau, who recently brought the leafy, CGI wonder in The Jungle Book adaptation, will direct and executive produce the first episode of the live-action hour-long show. The show’s already received a straight-to-series order, and the Iron Man director will be sticking around as a consultant. Adrianne Palicki, mostly recently of the ill-fated Marvel’s Most Wanted, has joined the cast as the female lead. Scott Grimes (American Dad!, Family Guy), Peter Macon (Shameless) and The Cleveland Show writer J. Lee round out the rest of the cast. Lee is also set to star in the single-camera comedy 2 Black Dudes, also for Fox, and also produced by MacFarlane.